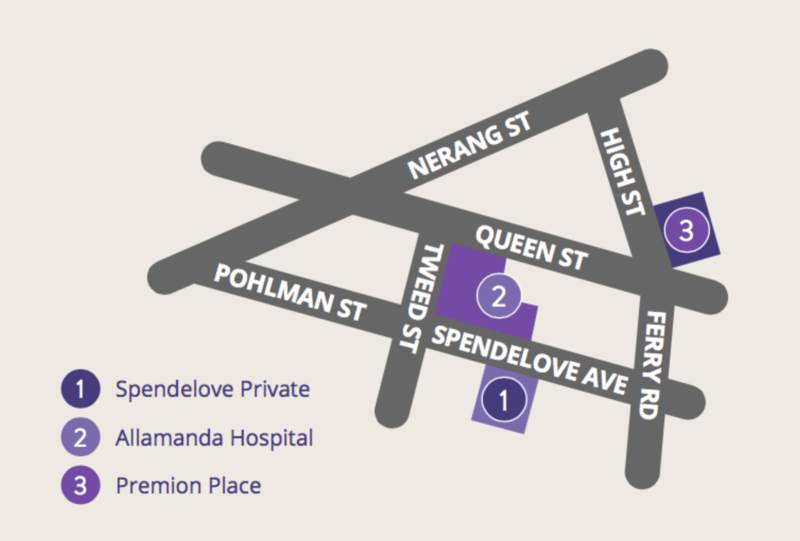 Spendelove Private Hospital has a strong and effective integrated clinical governance framework. Spendelove Private Hospital has developed reliable systems and processes with respect to risk assessment, reporting, incident management, accountability, monitoring and evaluation. To be integral to this commitment, we involve our doctors, nurses, allied health practitioners and staff to ensure that we are cultivating a culture focused on safe care, quality outcomes, person-centered care, and excellence in performance at all times. The Medical Advisory Committee is committed to actively monitoring quality and safety outcomes in addition to patient experience data. This data informs and drives the quality improvement programs and initiatives at Spendelove Private Hospital.